The gigs are continuing to roll in for this year, so I’m making sure to keep everything moving! 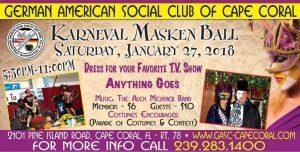 I can hardly believe we’re already at the end of January– which means I’m ready to play the Masken Ball for the German American Club of Cape Coral, FL on Sat Jan 27. Come dressed as your favorite tv show character and have fun as I get to jam with my friends Bill Mueller on drums (former leader of Spitze!) and Chris Fagan on guitar (longtime sideman with Walt Groller). 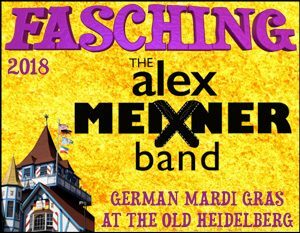 Next weekend I’ll be with the regular full band (Tom Haller, Chris Heslop, and Jimmy Meyer) in Helen, GA at the Old Heidelberg for 2 nights of Fasching! 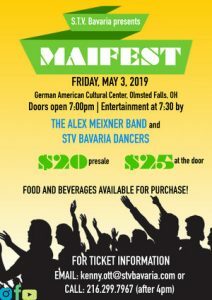 Tickets are going quickly, but they are holding a few for door sales- so call or email the gang over there and check out our first return to Helen, GA in a few years. 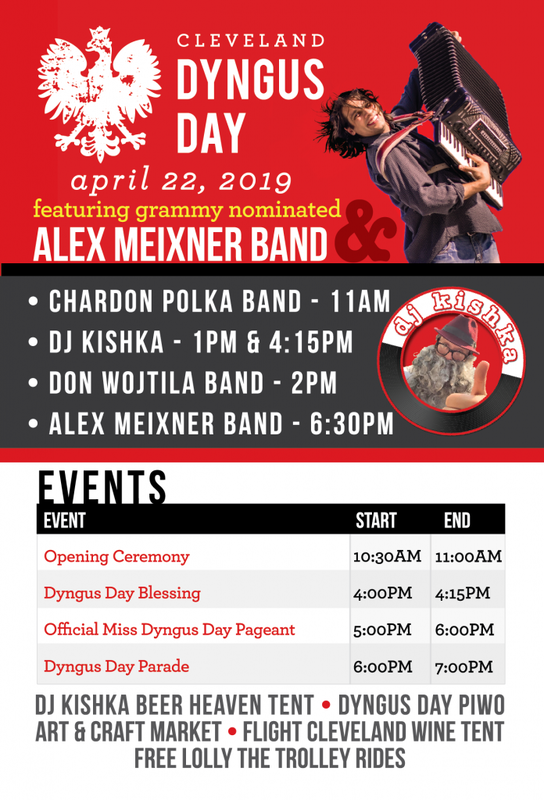 We’re all looking forward to the shows- as well as the tubing/ sidewalk parade!! And there are a few tickets left for our Fat Tuesday show at the Brauntex Theatre. 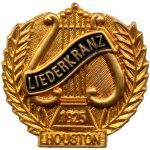 This is a really awesome venue for the band to spread our musical wings with our full repertoire. We look forward to some of the crazy requests for rarities as well as some of the favorites! Looking forward to seeing some of our friends out on the road soon! !